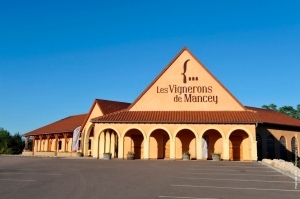 Les Vignerons de Mancey, the wine tourism for all ! Come to discover this unique place in South Burgundy ! 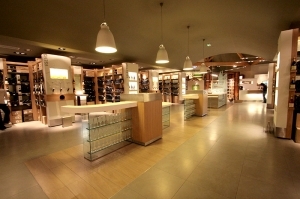 With a perfect location and a unique scenographic space, Les Vignerons de Mancey is the destination to understand and discover Burgundy Wine. Before to taste, live an educational and sensorial experience in our scenographic and sensorial space ! Watch, listen, smell, touch, play...with yur family or your friends,n as a cuople or within a group, we will give you all you need to understand Burgundy Wine ! 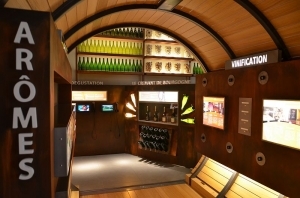 A tasting and selling area around 150m2, with more than 85 differents wine from Burgundy, fomr south to north, with a little bonus : a small area with a great selection of local food products ! All the year, and more animations during summer !